Jim VanderSteeg, Covenant Health executive vice president and chief operating officer, and Janice McKinley, Covenant’s chief nursing officer and senior vice president of quality, safety and nursing operations, received executive honors at the Tennessee Hospital Association’s 77th annual meeting held in Nashville earlier this month. VanderSteeg was honored with a Senior-Level Healthcare Executive Regent’s Award from the American College of Healthcare Executives. The award recognizes ACHE members who are experienced in the field and have made significant contributions to the advancement of healthcare management excellence and the achievement of ACHE’s goals. Members are evaluated on leadership ability, innovative and creative management, executive capability in developing their organization and promoting its growth and stature in the community, contributions to the development of others in the healthcare profession, leadership in local/state hospital and health association activities, participation in civic/community activities and ACHE activities, and assisting ACHE in achieving its objectives. VanderSteeg has been with Covenant Health since 2007. 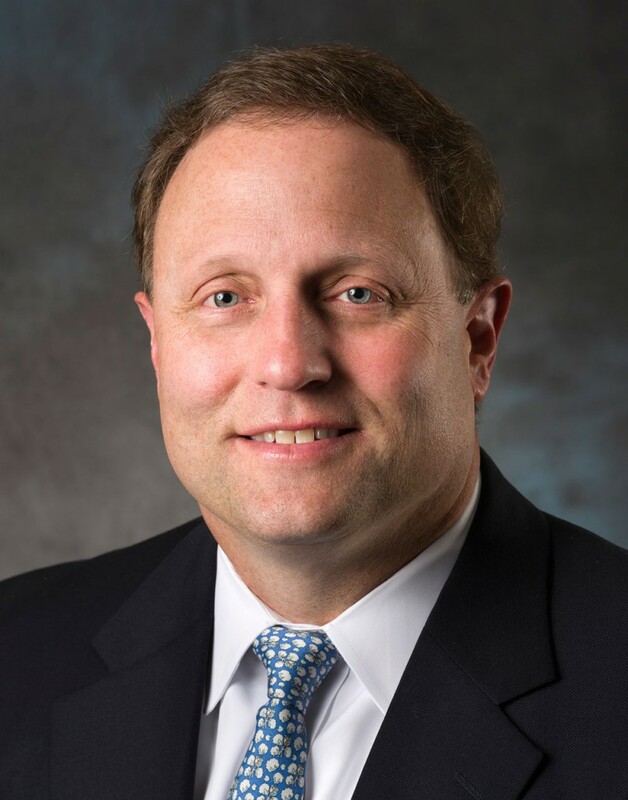 In addition to ACHE he is a member of the Healthcare Advisory Board, the Institute for Healthcare Improvement, and is a board member at Morristown-Hamblen Healthcare System. McKinley received the THA Executive Nurse of Distinction Award honoring her excellence in patient care and nursing leadership during her 40-year career in health care. The award included recognition for her dedication to nursing education and preparing nurses to meet the challenges of the future. She is a member of the American Organization of Nurse Executives and a fellow in the American College of Healthcare Executives, and she has received the ACHE Senior-Level Healthcare Executive Regent’s Award and Distinguished Service Award. She has served as president and a board member of the Tennessee Organization of Nurse Executives, a member of the THA Council on Government Affairs, and chapter president of the East Tennessee Healthcare Executives Association. 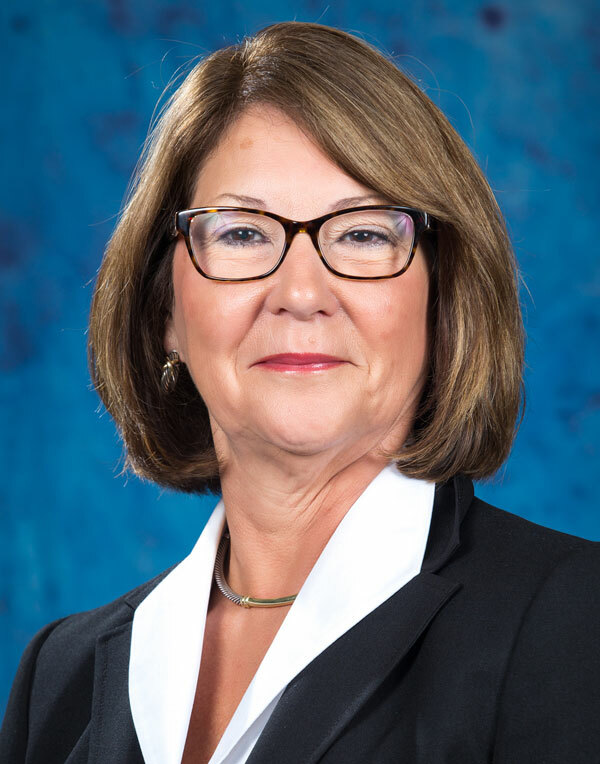 McKinley serves as chair of the University of Tennessee College of Nursing advisory board and has received the Dr. Sylvia Hart Distinguished Alumni Award from UT. VanderSteeg and McKinley were among 26 individuals honored during the THA event. Awards were presented in 14 categories, recognizing contributions from healthcare representatives ranging from hospital volunteers and frontline staff to trustees and executives.